Which Planet Has the Longest Day in Our Solar System? 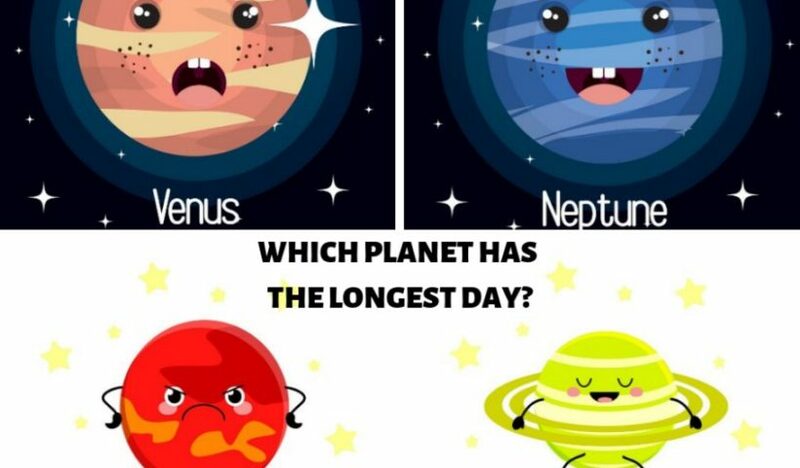 View More Which Planet Has the Longest Day in Our Solar System? 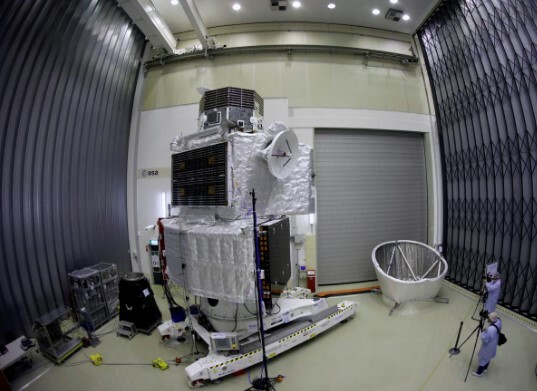 New journey to a new world; a European-Japanese BepiColombo spacecraft starts seven-year journey to Mercury to probe the solar system’s smallest and least-explored planet. How Many Moons Does Our Planets Have in Our Solar System? There is no secret that the Earth has only one natural satellite (our Moon), which is thought to have formed about 4.51 billion years ago, but how many moons are there in our Solar System? 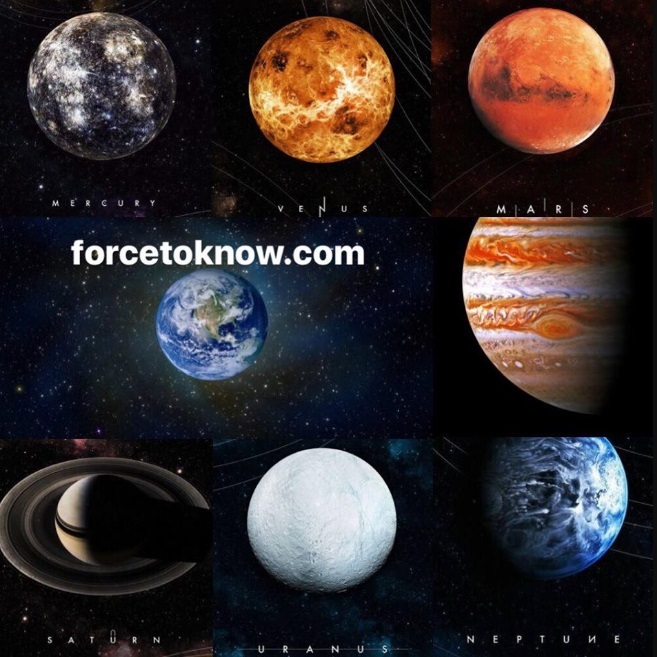 In the Solar System we have some planets that don’t have any other moon, but we have some planets that have approximately more than 53 moons such as Jupiter. View More How Many Moons Does Our Planets Have in Our Solar System? How Long People Would Survive on Each Planet Without a Spacesuit! We live in a beautiful place, where everything is colorful and bright. But have you ever thought about to move on another planet? 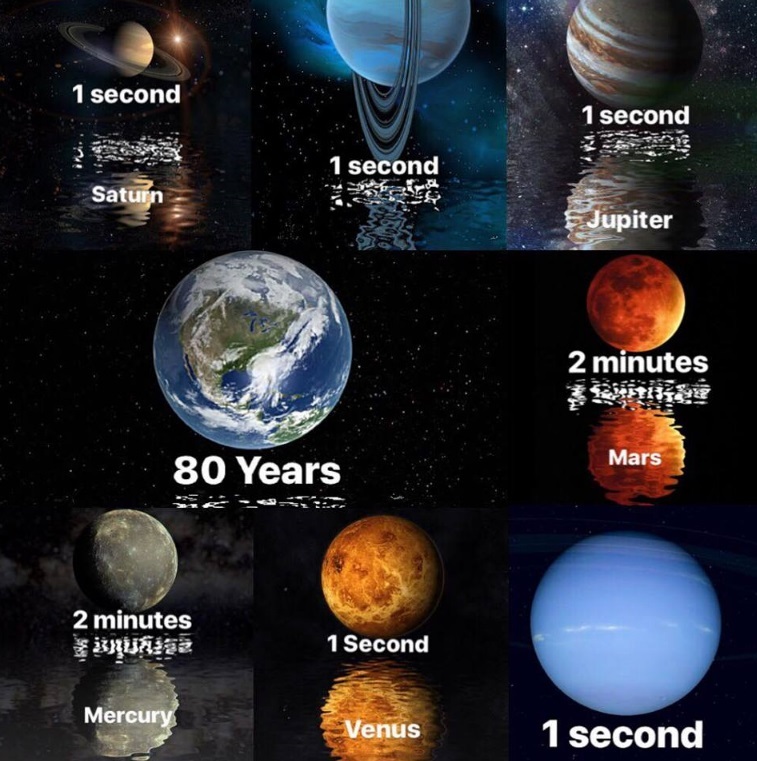 Or have you thought about how long people would survive on each planet. We think, each of us has a dream to appear neighboring planet. So, we prepare for you a list, where is indicated how long people would survive on each planet without a spacesuit. View More How Long People Would Survive on Each Planet Without a Spacesuit! 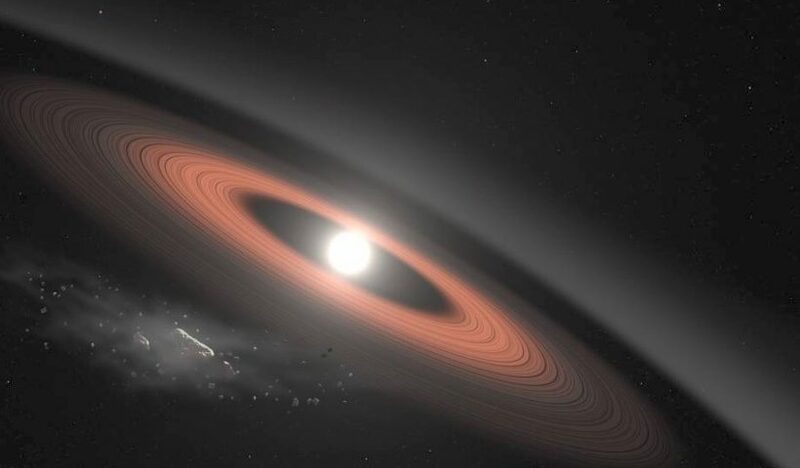 K2-229b is an exoplanet, which is very hot and metallic. 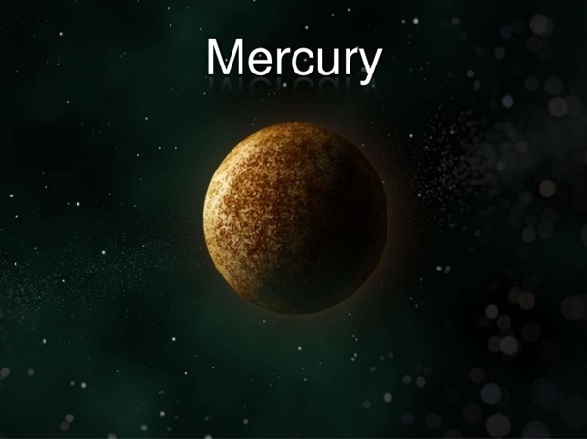 The exoplanet’s density is similar to Mercury. An Earth-sized planet is located 339 million light years away. A global team of astronomers including the University of Warwick discovered the exoplanet. 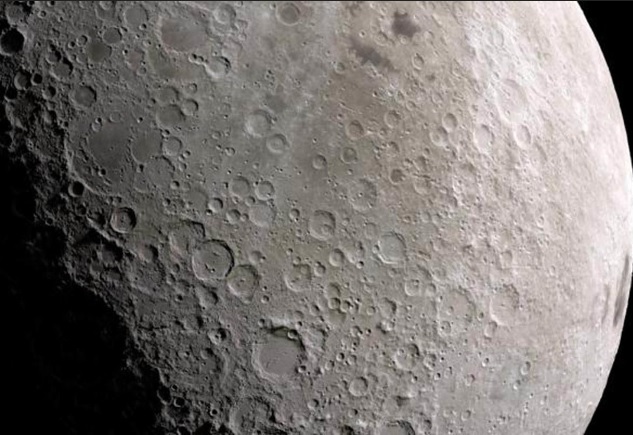 A new artificial intelligence (AI)-based lunar mapping technology has correctly mapped thousands of new Moon craters in just hours, the media reported. This program could also be used to catalog impact scars on other moons or planets, which might improve scientists’ understanding of how different objects roamed our solar system in the past. 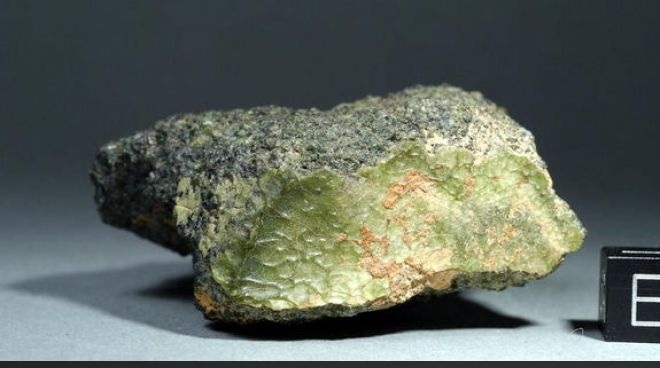 The meteorite scientist Anthony Irving think, that the green rock, which had been found in Marocco last year, may be the first visitor from the innermost planet of our solar system. According to the study the rock, which name is NWA 7325, came from the Mercury. NWA 7325 is a group of 35 meteorite samples. The age of those meteorites is near to 4.56 billion years. The scientist thought that the impact was shot out the NWA 7325 from Mercury to Earth. The scientist Irving is has been studying meteorites for many years, but the NWA 7325 meteorite is unlike any meteorite which had been found before. The Mars meteorites are imbued with Martian atmosphere, which makes them simple in difference to the other rocks. Containing rocks of Vesta, as well as chemically, and the meteorite NWA 7325 different from any of space rock watched the scientists of today. It is the first meteorite from all meteorites, which the scientists observed, which has low intensity. The magnetism passed from a cosmic magnetic field into a rock. So the scientists think that the rock formed as “scum” on the top of the magma. 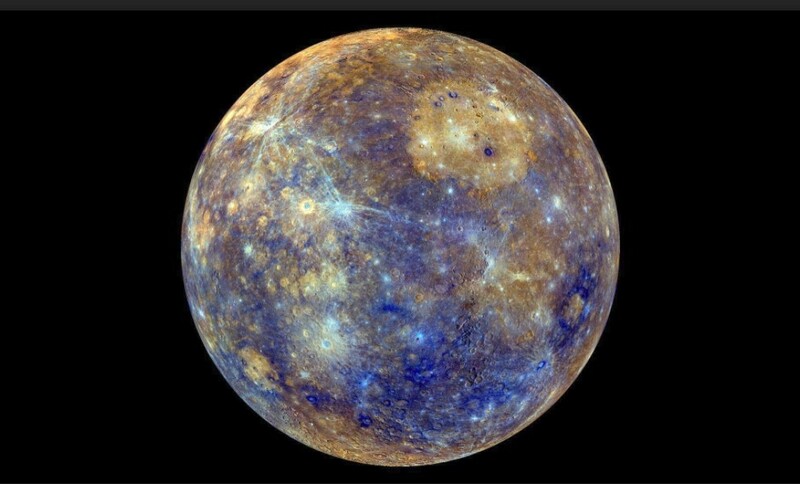 .The geological and chemical composition of the Mercury is familiar to the scientists, and they think, that the surface of Mercury is low in iron. The meteorite is also low in iron. This fact allows the scientists to suggest the version, that the parent body of meteorite is Mercury.